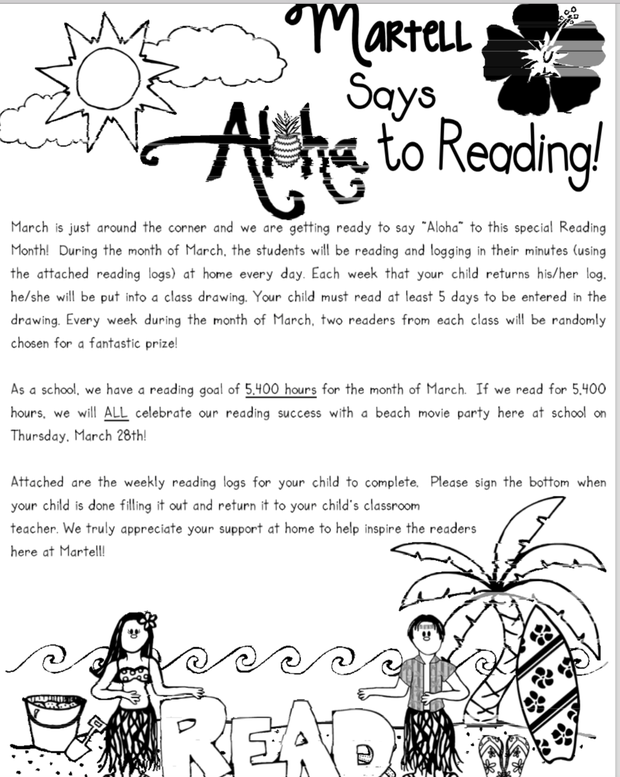 Martell staff have many exciting events planned for Reading Month! Enjoy this special edition of the Monitor! 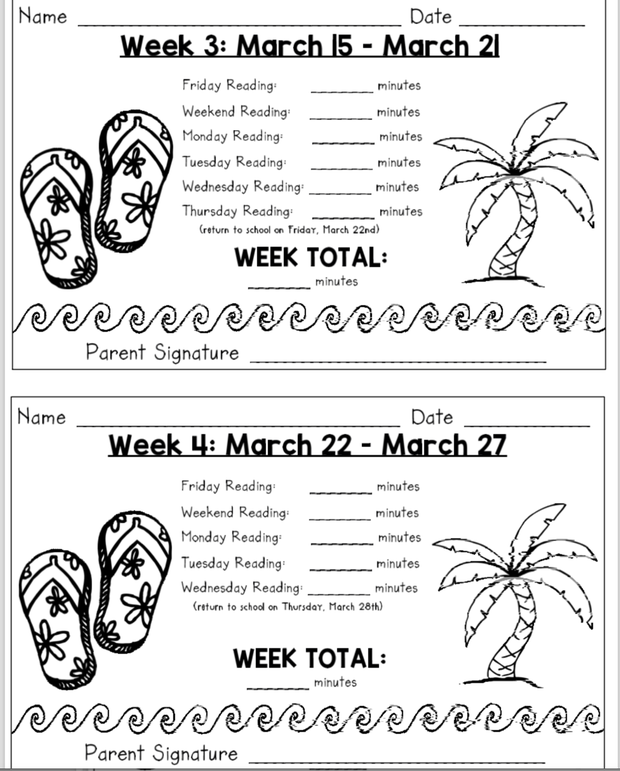 Our month begins TOMORROW! 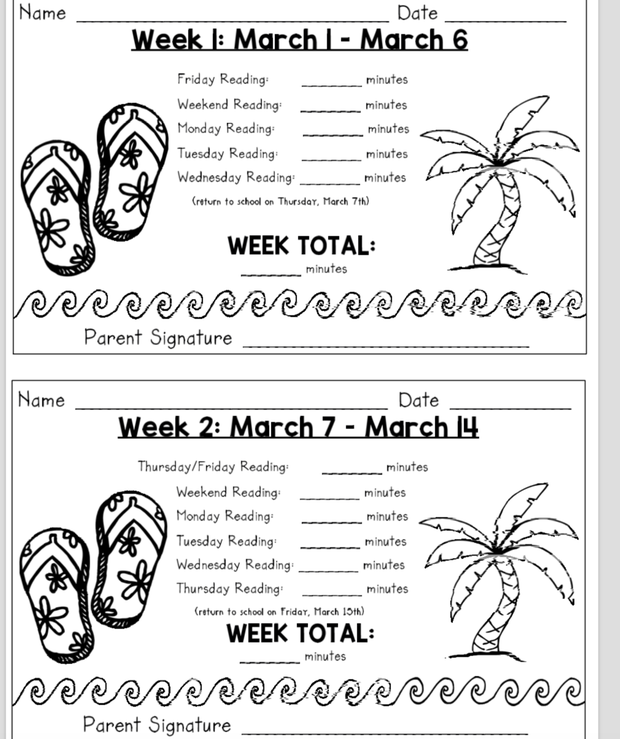 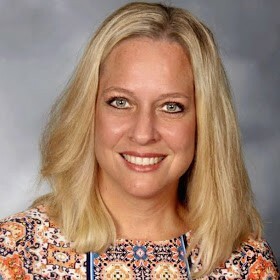 Friday, March 1 with an all school read aloud. 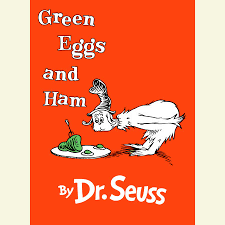 Please send in a copy of Green Eggs and Ham if you have one! 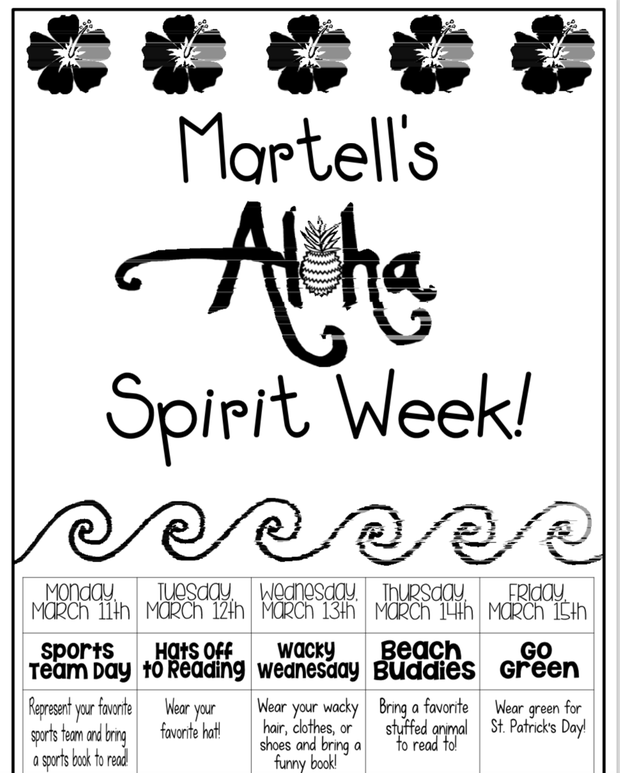 We will be celebrating Reading Month at Martell beginning with Read Across America Day on Friday, March 1. 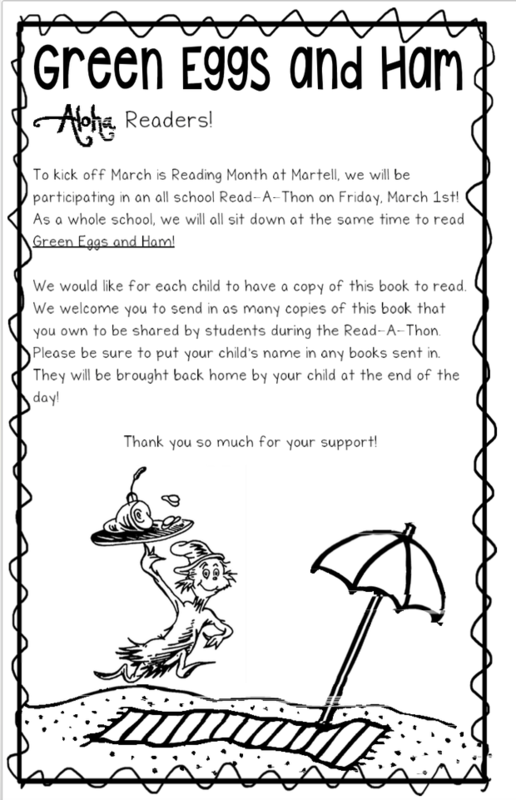 We will be doing a whole school read of Green Eggs and Ham. 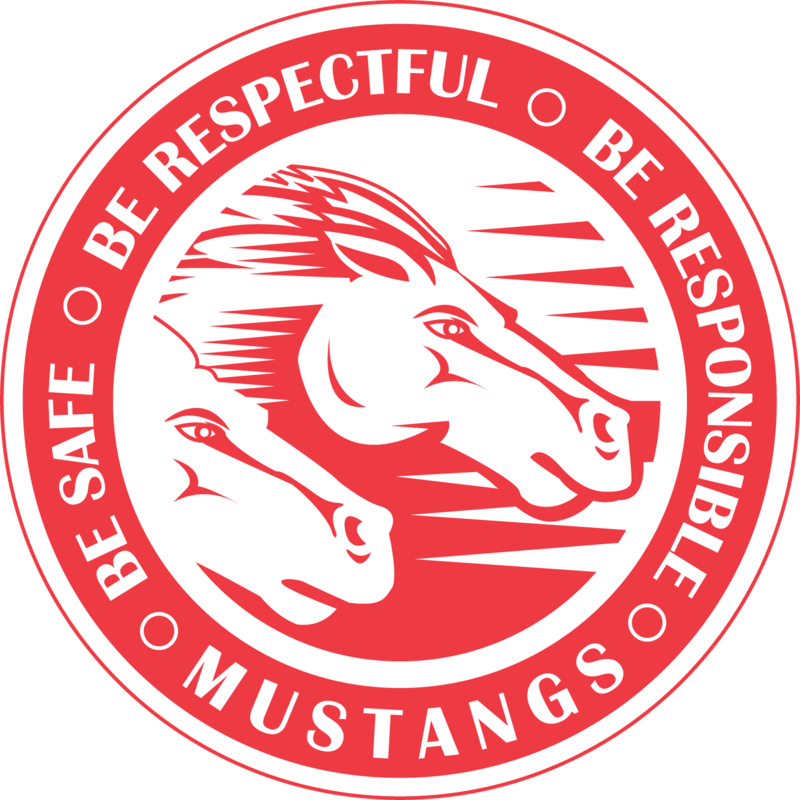 We will have some copies available, but if your child has one or you are able to purchase this book, we would love you to send it in March 1! 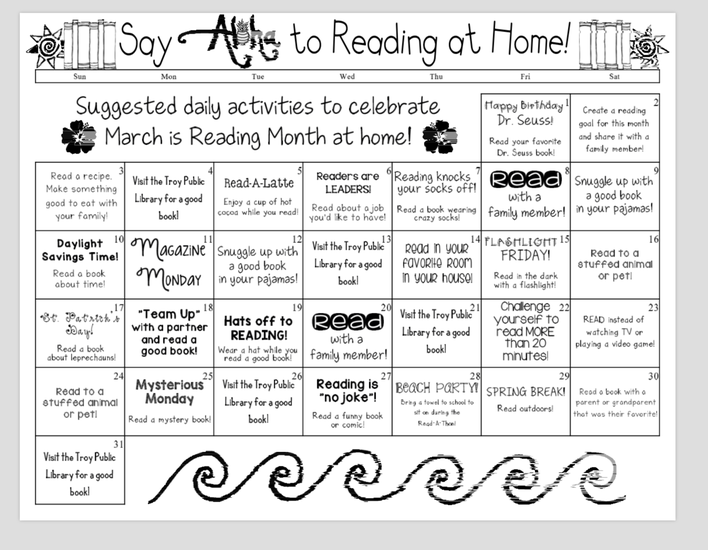 Suggested daily activities for March!